The girl was not injured and has since been reunited with her mother. 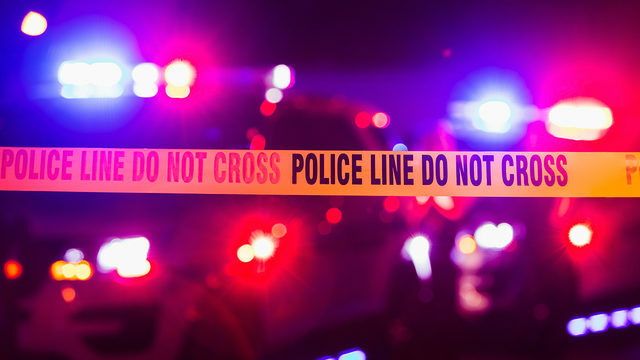 A 2-year-old girl was found sleeping in the back seat of a car Thursday next to where her father was fatally shot, investigators said. This stuff has to stop!!!!!! Killing eAch other!!!!!!! U know who killed him? You know who killed him?